Cheap Web Hosting With a Free Domain! Cheap cPanel hosting plans for your business. Reliable, flexible, and all-inclusive hosting for any size. Most affordable and reliable website hosting plans. We never compromise on quality, reliability of services and customer support. Hundreds of features you need for one low price of $2.97/month. Whether you want to create a blog, forum or need to website for your business, you can do so quickly and easily through HostingLand. All our shared hosting services are backed by our 30 day money back guarantee. We thrive on making our customers happy! check FTP/SFTP, File Zilla etc. check Install 400+ open-source scripts with just a click! HostingLand provides every customer with the necessary tools to get a fully-functional website up and running as quickly as possible. We provide you with our incredibly simple drag-and-drop website builder within your cPanel, you can have an amazing website online in no time! We give you tools to get your site online quick. With our simple drag and drop builder you will be making beautiful websites in no time. HostingLand provides premium web hosting solutions that stand apart from the competition. See how we stack up with other web hosting service providers. Interested in Windows hosting plan? Get our super fast & secure Windows web hosting with ASP.NET, ASP and SQL Server. 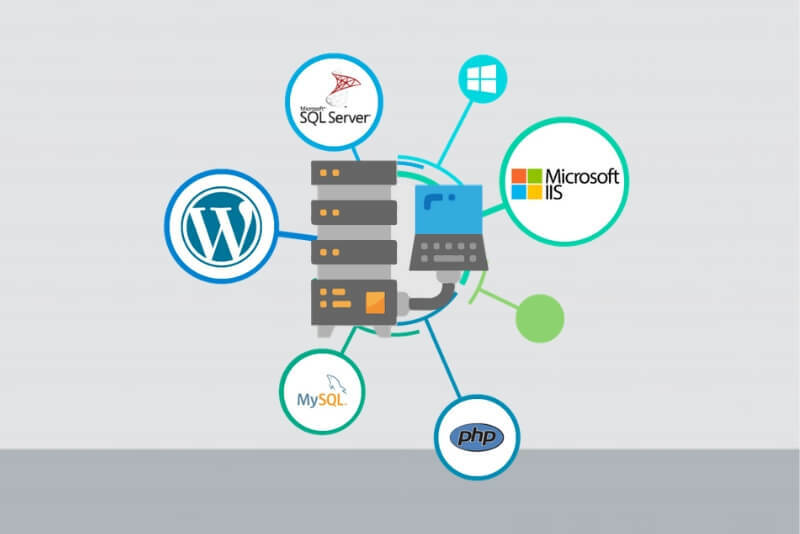 Windows shared hosting includes Plesk panel, 1-click install of WordPress, Joomla, Drupal, etc. Are you web designer or developer? Host your client websites and start your own web hosting business with our state-of-art web hosting technologies. HostingLand provides all the web hosting tools ( WHM/cPanel, Resell Domains, White Lable) required to support your customers. Need more hosting resources? Our VPS Hosting is perfect for agencies, small businesses, and resellers. 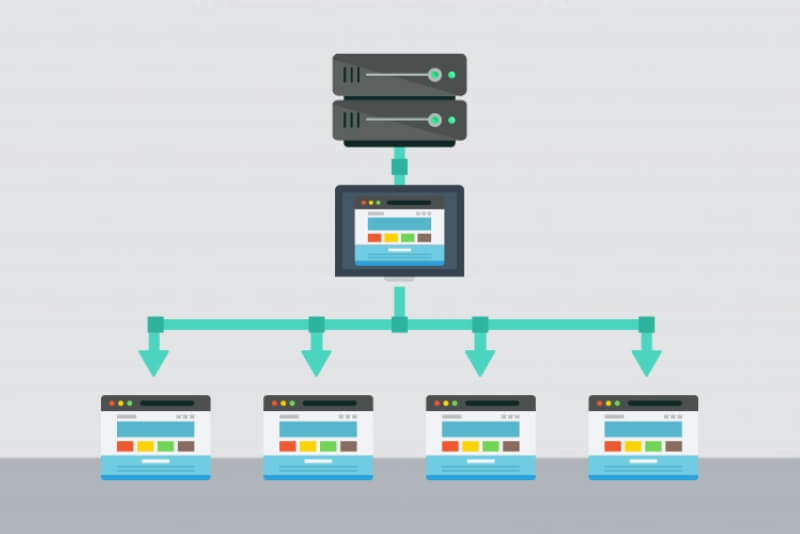 VPS hosting gives you full control on server resources. Full root access with SSH keys for total control and 99.99% uptime. Web hosting is the service that makes your website or domain available to be viewed by others on the Internet. 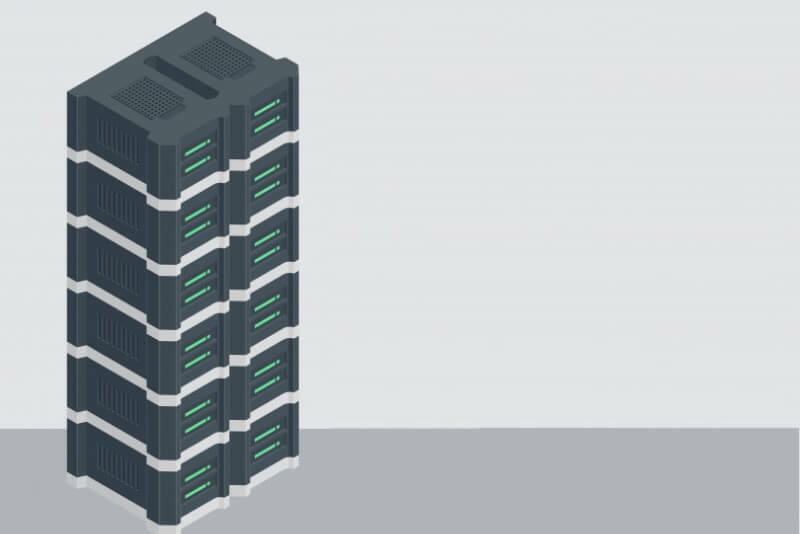 By purchasing a hosting plan, you're basically buying web space on one of our servers. Our servers host your website’s files and make them available on world wide web or internet. Which hosting plan do I need? We offer cheap hosting, VPS hosting and managed WordPress hosting plans. Which one you need depends on what you want to do and what kind of site you are making. So, whether you want to create a shopping cart, a WordPress blog or podcast with a specific web application, chances are that we have a package that fits your needs. If you're not sure we're here to help 24/7. Just chat with one of sales team personnel. The easiest and fastest way to build a website is through our drag and drop website builder. It gives you all the tools you need to create a good looking site without any experience. Our web hosting plans also give you access to 350+ free 1-click web applications that can be used to develop and customize your website, including popular content management system (CMS) applications like WordPress® and Joomla!®. Is my website files secure with you? HostingLand is committed to providing the best service for all of our customers - which is why we are constantly striving to ensure the very highest levels of security and safety. Our datacenters are SSAE 16, PCI and HIPAA compliant. Gaining access to the location where your files are hosted involves moving past datacenter security, 24x7 security staff, two-factor authentication including biometric access controls; in addition to moving past security cameras, CCTV and finally a locked cabinet. Can I transfer my existing website to your web hosting? Absolutely you can! Moving your website to HostingLand is very simple. If you have access to your existing website files, you can simply upload them through our hosting control panel or via an FTP client. If you don’t have a current copy of your website, you should be able to request one from your current web hosting provider. If you have any questions along the way, our 24/7 support team is here to assist you. Absolutely! Our Business and Enterprise plans can host multiple websites. These plans allow you to control multiple domains from a single account. If you need help, our 24/7 support team is here to assist you. Cheap web hosting with premium support, starting at just $2.97/month.